Excellent job all the way around. Thank You! Derek was very neat, clean, and professional. This home had its old windows taken out and a whole new style of window installed. The look of the home has completely changed the homeowners couldn't be happier! For a FREE no-obligation estimate in Albert Lea, MN, please fill out the form to the right and Home Solutions Midwest will contact you shortly. Right now I would like an estimate on 2 windows being replaced. Looking to replace the windows in our home. Need estimate for siding house and gutter install. We need new windows installed on the second floor of our home. 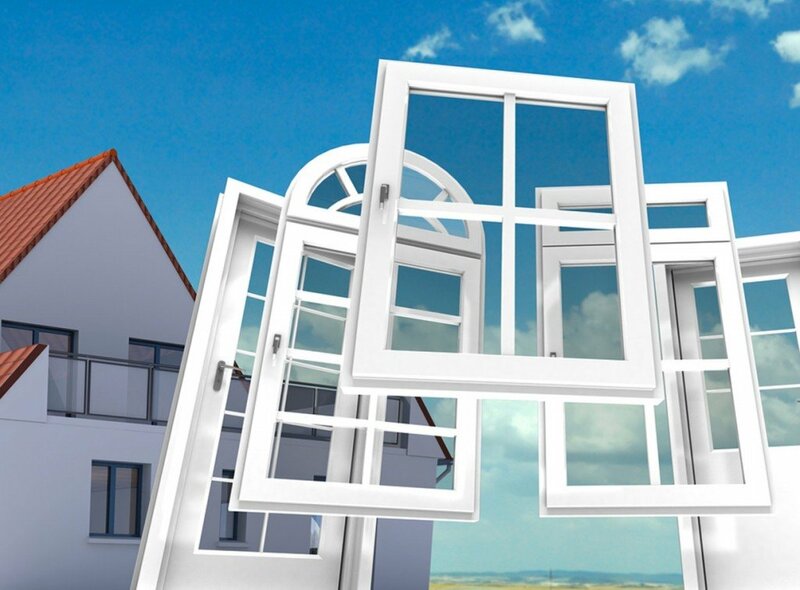 The number of windows to be replaced depends on the estimate. Painting our home is more than we can manage and is costly. I'd like to find out more about vinyl siding. Gutter on east side of the house leaks. Interested in having our house sided. I would like a quote for seven windows, sliding patio door and a front door please. The cementing between our windows is leaking and causing bubbles in the painting inside the home. Dennis, Cade, and the crew were awesome! 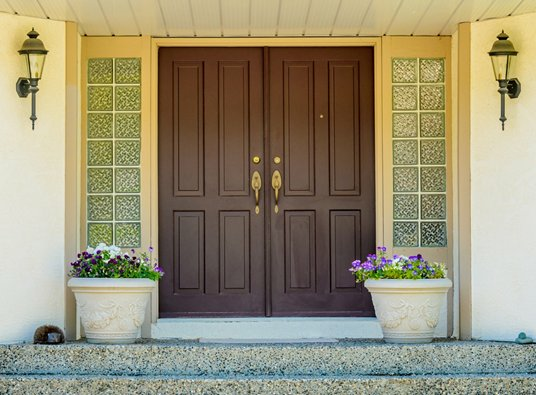 Since 1979, Home Solutions Midwest has been providing the residents of Albert Lea the best in doors, windows, and more. Although we have changed names and added services throughout the years, we have remained the best company for Albert Lea exterior home improvement services. We have always had a commitment to customer service and satisfaction, and will do what it takes to ensure that your home is more beautiful and comfortable than ever before. Awnings - At Home Solutions Midwest, we offer SunShade by Gutter Helmet®. These products are made with the best fabrics and hardware available, making them the solution that you need in order to truly enjoy the shade. Windows – We provide replacement windows in Albert Lea, MN for customers who are updating the look of their home, building a new home, or increasing energy efficiency. Sun Shades – The sun shades that we provide for our customers are SunShade by Gutter Helmet in Albert Lea, MN. 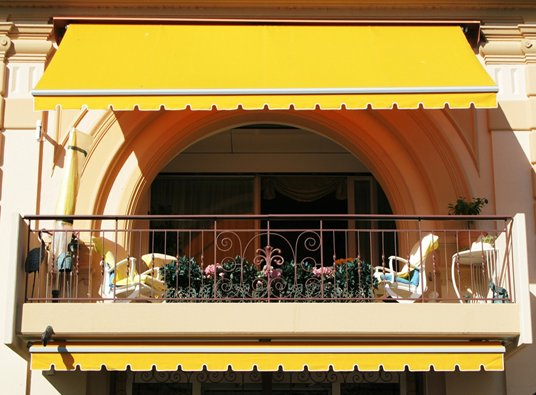 With the highest quality fabric and other materials, your awning is guaranteed to last for ten years. Gutter Protection – Gutter Helmet® gutter protection is designed to keep dirt, leaves, and other debris out of the gutter, while the water is able to run through it. We offer FREE in-home estimates. We handle your project 100%, without any subcontractors. We have a no-pressure sales approach. We have professionally trained sales and installation staff. We only use the highest quality, name brand products for all of your projects. For more information on the services offered for our customers in Albert Lea, MN, contact Home Solutions Midwest today. Simply give us a call at 1-844-665-0388 or fill out our quick contact form online. We need several windows replaced. Need gutters replaced. They are rusting out. I need to replace 5 double hung Windows on the second floor of my home. We need new windows in our basement. The small rectangular ones. Looking for an estimate for siding for the house. Facia boards and gutters too. And a time frame start to finish.